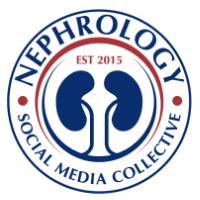 As the Web 2.0 educational tools grow, face of nephrology education will be drastically changing. 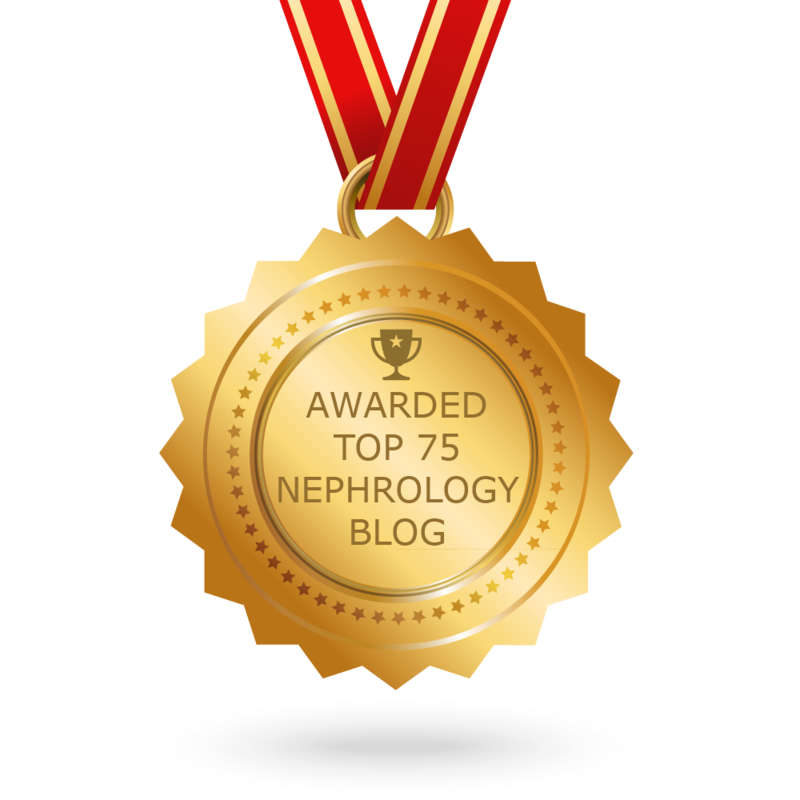 Nephrology on Demand, an online tool for education from East Carolina Univ had developed a you tube video channel with video presentations from their in house speakers but also have very interesting 10 minute sessions that are in the format of the Khan academy. They make nephrology teaching very easy. Check out their publication regarding this tool assessment.